We said YES to catching the energy vibe. Creating an identity for a new energy drink in a saturated market is not an easy task, except to capitalize on a new delivery system; a single dose concept. 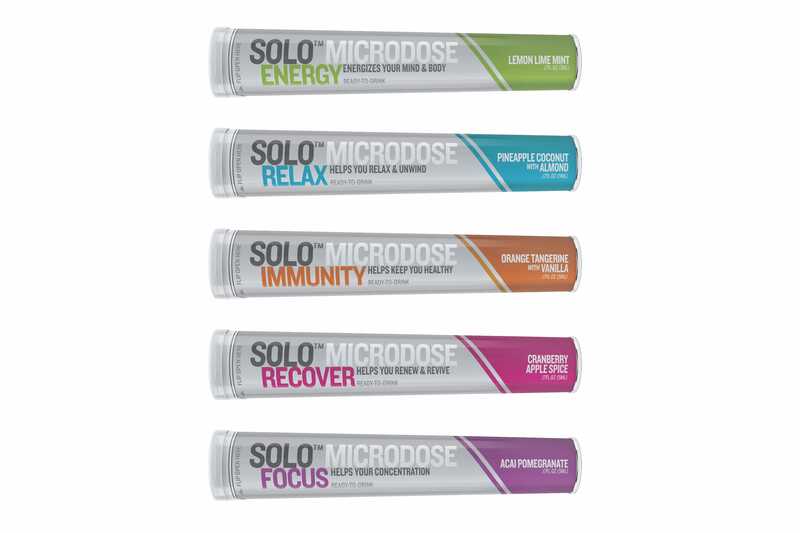 We developed a specific color palette for each dose that mirrored its’ flavor. It’s Encased in a simple to carry packet made the delivery of energy efficient and convenient!